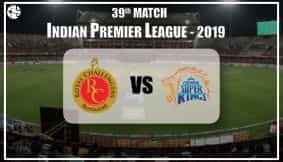 Son of unarguably the tallest and the most imposing figure in the Indian Film Industry, coming out of the shadow of the great Amitabh Bachchan has not been easy for Abhishek Bachchan. But AB Baby has not only emerged from his father's shadow, but also established himself as one of the most sought after actors in Bollywood. Today, Abhishek and his 'Paa' are the most successful father-son duo in Tinsel Town. Not to mention that Abhishek is married to Aishwarya Rai, who is one of the most beautiful women in the world. After enthralling millions across the country with his acting and winning more than a dozen awards over the past few years, Bachchan junior is now making waves with the Idea campaign. So will the coming year be equally fruitful for Abhishek? Ganesha uses the Vedic Astrology System to find out. Ganesha foresees interesting developments in Abhishek's life in the coming year. During first half of the year, Abhishek would receive some award or honour. As per Ganesha's calculation, Abhishek needs to be extra careful till end of May. He would be prone to health problems and physical injuries. Once he enters 'Jupiter return phase' in May 2010, his luck will change for the better. He will take up very challenging and different roles during the second half of the year, says Ganesha. His personal life may go through a rough patch in the first half of the year. The second half, however, could be more balanced. 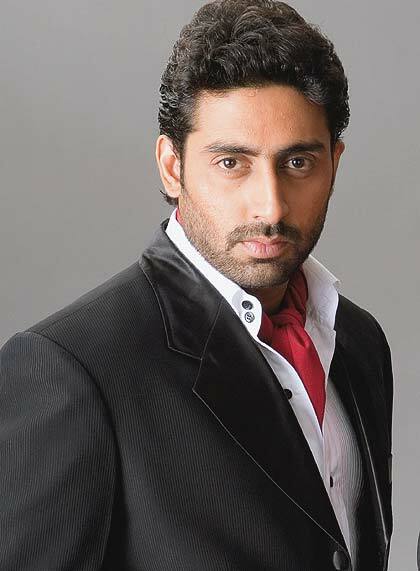 Abhishek also has scope to work for a foreign/Hollywood film or production house. Nevertheless, his career would be equally bright even if he just focusses on Bollywood films. 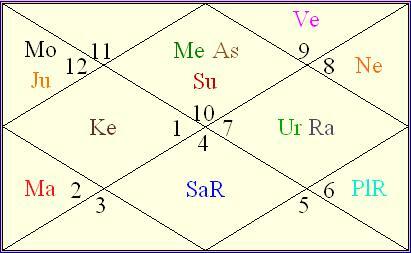 Chances of him working in a film in a language other than Hindi is very high when Rahu transits over Natal Venus. Abhishek will get more involved in film direction or production. Ganesha sends his best wishes to Abhishek. May Lord Ganesha bless him with success during the year ahead.